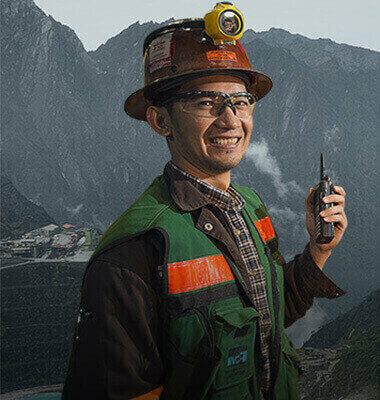 PT Freeport Indonesia (PTFI) is committed to the highest level of ethical conduct and compliance with the law in all of its business activities. Our Principles of Business Conduct (PBC) reaffirm our commitment to integrity. These principles define how we work and the conduct expected from us all. Everyone working at PTFI—technicians, truck drivers, accountants, plant operators, executives, maintenance staff, administrative assistants, security managers, security staff—represents PTFI. Each person is the face of PTFI to the local community. Anyone doing business on behalf of PT Freeport Indonesia or its branch or affiliate is governed by these Principles. PTFI's Principles of Business Conduct were designed to be a tool for the company. PTFI will ensure that all employees read, understand, and adhere to the Principles in all their actions. However, the PBC does not set out in detail all applicable laws and regulations; there are too many regulations, situations and laws to be discussed. Employees are responsible for learning about additional requirements for each job. Each employee is required to get in touch with the HRD manager or HRD office to review policies and procedures referenced in the PBC. Employee selection (including for certain managers, supervisors and other personnel) is needed to ensure their understanding and observance of the Principles of Business Conduct, on a yearly basis. Managers and supervisors have the added responsibility of ensuring that employees who report to them understand the Principles and all applicable policies, procedures and laws. 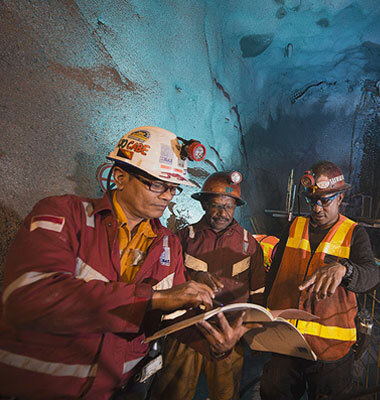 Our holding company Freeport-McMoRan Copper & Gold Inc. conducts business in many countries. Local laws, cultures and social standards vary greatly from one place to another. Our policy is to abide by the laws of the country in which we operate, and to conduct business in conformance with our Principles and values. If local culture or practices differ from the standards set out in the PBC, the PCB shall apply. If there is a serious conflict with local expectations, we will consult with the designated Compliance Officer to determine the appropriate method of conducting business in that location. PTFI trains all employees in these Principles. All new employees receive such training during their orientation period with the company and additional training on the Principles is provided on a regular basis. Forging and encouraging sustainable development partnerships, participating in important dialog with stakeholders, and ensuring efficiency, transparency, and accountability towards optimizing resources allocated for community development programs such as to create community self-reliance and capabilities to improve their quality of life. Implementing good mining practices in accordance with our commitment to achieve the objective of sustainable development. 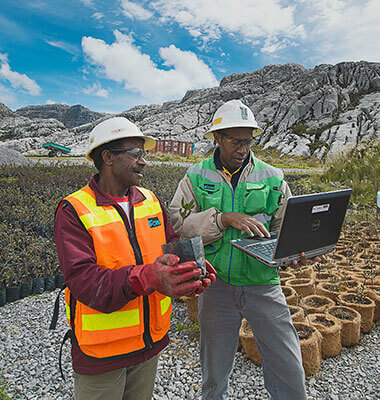 Through good mining practices, we endeavor to conduct mining operations that are in compliance with rules, are well-planned, apply appropriate technology based on effectiveness and efficiency, conserve extracted material, control and maintain environmental functions, ensure occupational safety, accommodate the wishes of the community and engage the community, produce added value, and enhance the competencies and welfare of surrounding communities. Provide independent assurance that our commitments are being fulfilled. The required disclosures for application level of A+ of the GRI (G3) Sustainability Reporting Guidelines.